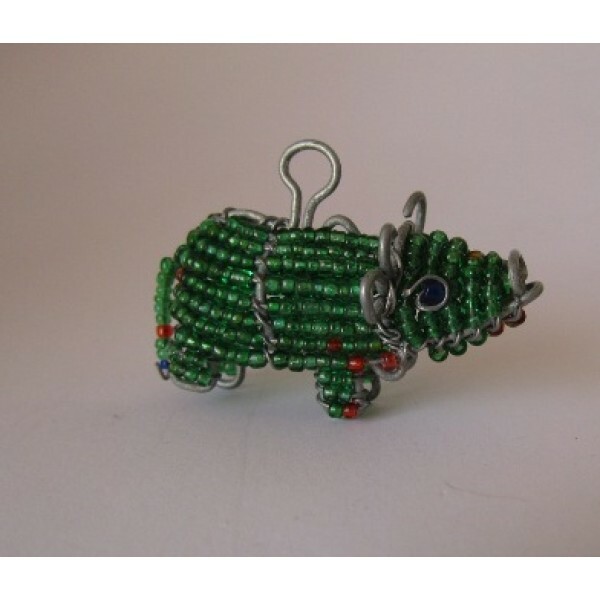 100% african bead & wire buffalo. 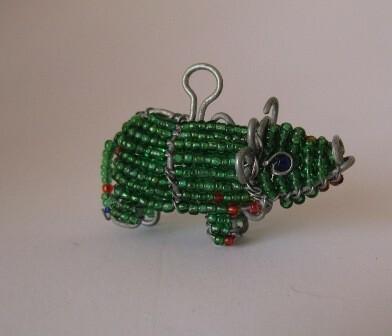 Ideal for use with a travel bug. 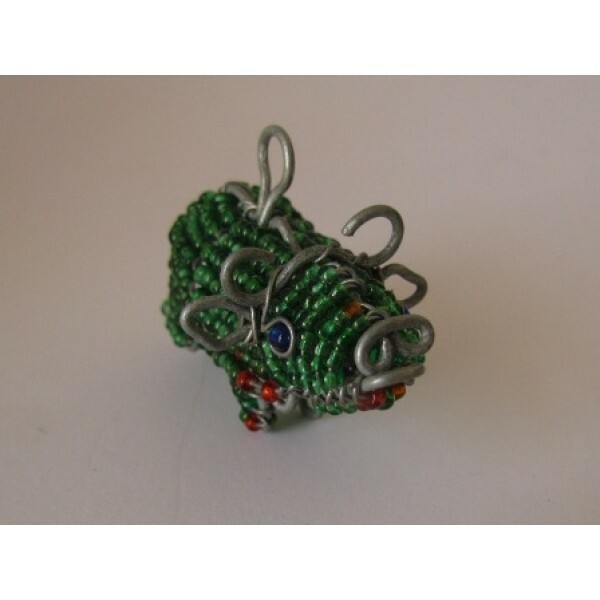 This African bead & wire creation is the ideal accompaniment to any trackable. 100% hand made - no two items the same.